A federal appellate court on Tuesday rejected the American Hospital Association's attempt to block HHS' $1.6 billion in Medicare 340B reimbursement cuts. In a unanimous decision, three judges from the U.S. Court of Appeals for the District of Columbia Circuit sided with HHS and ruled the hospitals' suit was filed prematurely since hospitals had not formally filed claims with the secretary because they were not yet experiencing cuts. The hospitals had argued that they satisfied that condition by submitting comments during the comment period. "When the plaintiffs filed this lawsuit, neither the hospital plaintiffs, nor any members of the hospital-association plaintiffs, had challenged the new reimbursement regulation in the context of a specific administrative claim for payment," Judge Gregory Katsas wrote. "Nor could they have done so, for the new regulation had not yet even become effective." The D.C. Circuit also rejected the hospitals' argument that they had cured the presentment problem by filing payment demands while they waited for the appeal decision, and ultimately declined to rule on the merits—a major disappointment for the hospitals. "It has long been the case that 'the jurisdiction of the court depends upon the state of things at the time of the action brought,' " Katsas wrote. After the ruling dropped, the hospital groups—led by the American Hospital Association—vowed they will continue their legal battle; an AHA spokesperson did not have specifics on when or how the group will revive the effort. "We will continue our fight to reverse these unwarranted cuts and protect access for patients, and we expect to refile promptly in district court," the AHA, the Association of American Medical Colleges and America's Essential Hospitals said in a statement. The judge noted in the ruling that in some cases plaintiffs might be justified in seeking judicial review before they have exhausted their administrative remedies, but that wouldn't be the solution here. "The question presented here is not whether they may obtain review of their challenges to the new (outpatient prospective payment system) reimbursement regulation, but when and how they may do so through the special-review scheme for Medicare claims," he wrote. The AHA and a group of hospitals appealed a federal judge's December 2017 decision to toss the lawsuit trying to halt the HHS cuts in Medicare Part B reimbursements before they went into effect. Tuesday's decision comes as already-fraught tensions over the 340B drug discount program continue to grow. Last Thursday HHS Secretary Alex Azar, who has touted the Medicare Part B cuts as part of the administration's work to lower drug prices, pitched to House Republican lawmakers in a private meeting another potential cut. 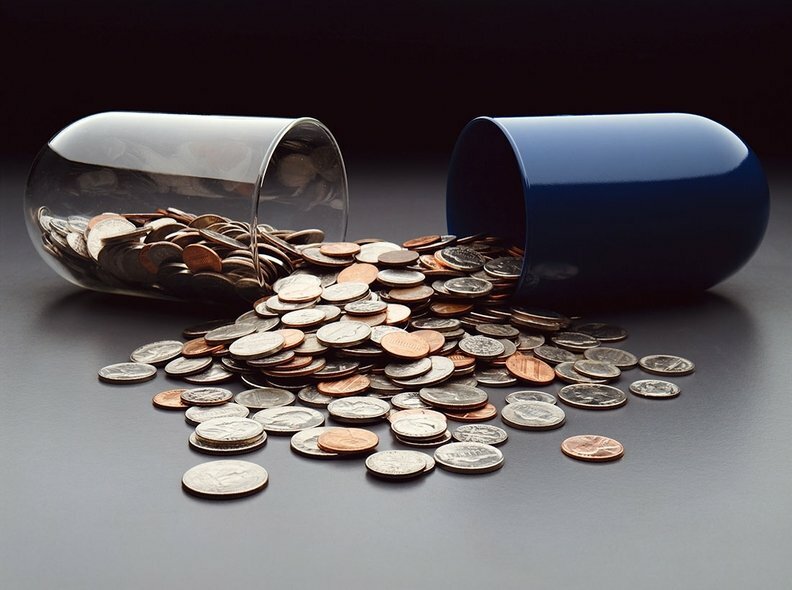 According to a lawmaker and sources who attended the meeting, Azar floated the idea of setting the discount that 340B providers would receive from drugmakers at 20% of list price—considerably lower than the average discount most hospitals now receive. On Capitol Hill, lawmakers on the House Energy and Commerce Committee are locked in an increasingly partisan fight over bills that would narrow the scope of the program and step up oversight of the hospitals that receive the significant discounts from drugmakers. But so far policymakers' efforts to freeze or block the cuts have stalled as they have waited for the courts' resolution. Back in December, a powerful bipartisan group of senators led by John Thune (R-S.D.) had asked their leaders in a letter to consider a moratorium to the cuts as part of the year-end spending agreement. A big group in the House led by Rep. David McKinley (R-W.Va.) signed on to a bill that would also have stalled the cuts. Neither effort has gone anywhere, although McKinley continues to push his bill amid the ongoing contentious negotiations in Energy and Commerce. It was included in the legislation considered by the panel last week as part of its first hearing on 340B. Another hospital-backed bill by Rep. Doris Matsui (D-Calif.) would also reverse the cuts.